Writing a reflection paper can be one of the most time-consuming tasks that students will come across in their academic career. Most of you might have to submit a reflection paper in your school or college. The problem arises when you have little to no idea about how to write a reflection paper. This blog will give you a complete idea about reflection papers. If you are struggling to write a perfect reflection paper, this blog will surely help you. • What is a Reflection paper? It’s Definition. Now, let us solve the intricacies of writing a brilliant reflective paper. A reflection paper is a type of essay that reflects your thoughts about a topic. It is all about writing what you think. It should be mostly about your personal insights. It can consist of your beliefs, experiences, and observations. To put it simply, a reflection paper illustrates your understanding of the topic, the ways in which it affects your ideas and influences your actions in the future. • Reflection paper on a book. • Reflection paper on a course taken in school or college. • Reflection paper on a project. • Reflection paper on an interview. • Reflection paper on an event. • Reflection paper on a movie. If you want to read sample reflection papers, feel free to click here. • It must be purposeful. • It must be perceptive. • It must explore a relationship between you and the event or experience you are talking about. 1. What issue did your teacher bring up? 2. What was your teacher’s key point? 3. How did he/she back up the points? 4. After the lecture, have you changed your way of thinking regarding the particular topic? 5. Did the lecture or experience bring any change in you? 6. What grabbed your attention in the whole lecture? 7. Did the ideas put forth by your teacher contradict with your beliefs and values? Once you are clear about what to keep in mind before beginning with the writing, it’s time to know how to write a reflection paper. The best way to write a reflection paper is to follow a step-by-step guide. 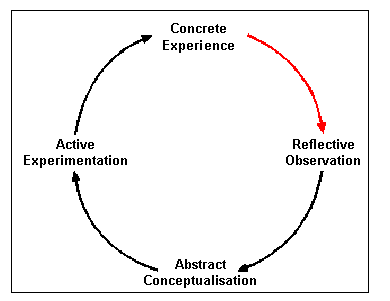 Follow the structure outlined below to write a perfectly structured reflection essay. 1. Brainstorm ideas – Identify the central theme. Briefly state your experiences or observations in small sentences. Make sure to keep the sentences straight to the point. Your write-up should be descriptive as well. 2. Make notes – Write down the quotes or summarise the passage that you have heard during your lecture. If you are writing about any of your experiences or events, you can note down specific portions of your experience. Jot down everything that strikes your mind. Making charts can be helpful to keep track of your ideas. As you can see in the above chart, the first column lists the key experiences; the second column lists your personal experience and the beliefs that influenced your response. The last column describes the personal experience you shared in your reflection paper. 4. Consider the word count – Before you begin writing your reflection paper, consider the word limit instructed by your teacher. If your teacher has not specified any word limit for your reflection paper, then you can write your paper between 300 to 700 words. 5. Write the introduction – While writing the introduction of your reflection paper, identify the expectations that you had in the beginning. 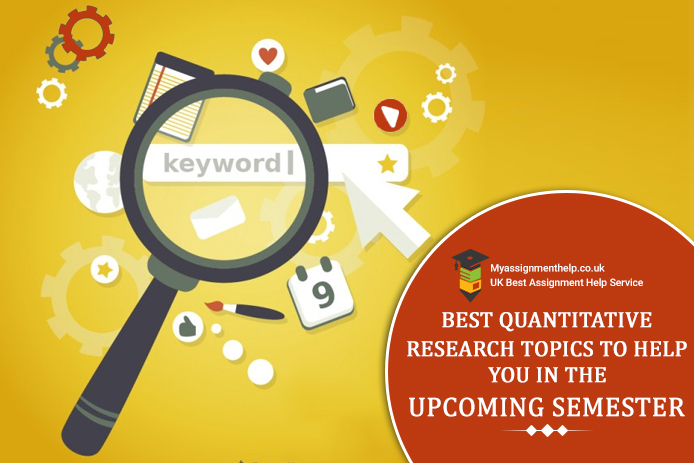 If it’s about your lecture, you need to write about what you expected based on the title of your lecture. It could also be the introduction that your teacher gave on the topic. 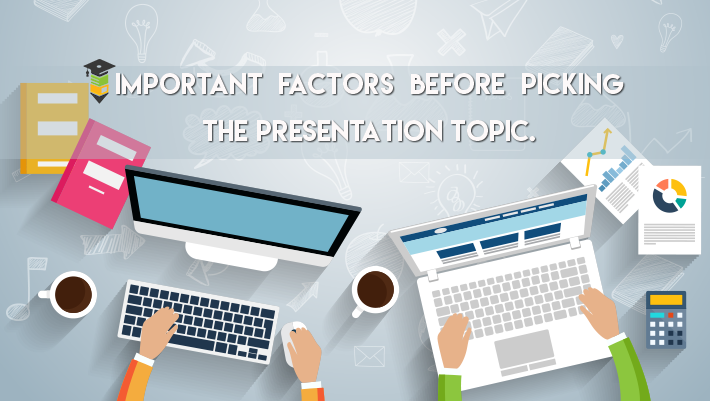 While writing, do not forget to specify the main points that you are about to discuss in the next section. 7. Write the body paragraph – The body paragraph of your reflection paper must state your understandings and conclusions that you derived from the lecture. You must write in details. 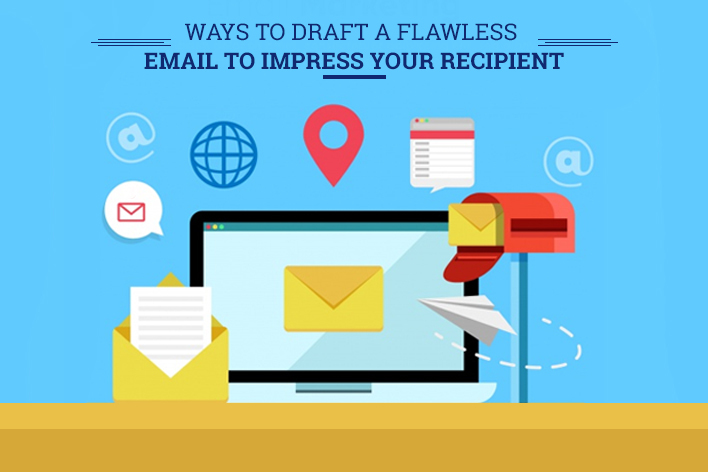 Write concrete and specific details from your experience. Make sure that you write separate paragraphs for each of your conclusions. 8. Conclude your thoughts – Your conclusion should summarise the understanding or feelings you gained after attending the lecture. If the understanding changes your views and opinions, explain how they changed and the reason behind it. Make sure what you mentioned in the body paragraph should support your conclusion. By following the above guide, you can write a perfect reflection paper. 1) Ensure that your reflection paper includes the reflection related to your prompt. 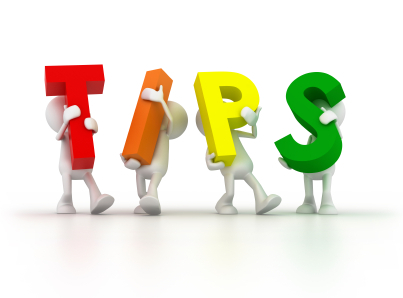 2) Make sure that it covers your subjective feelings and opinions. Instead of revealing everything, check if it is appropriate to add it in your reflection paper. 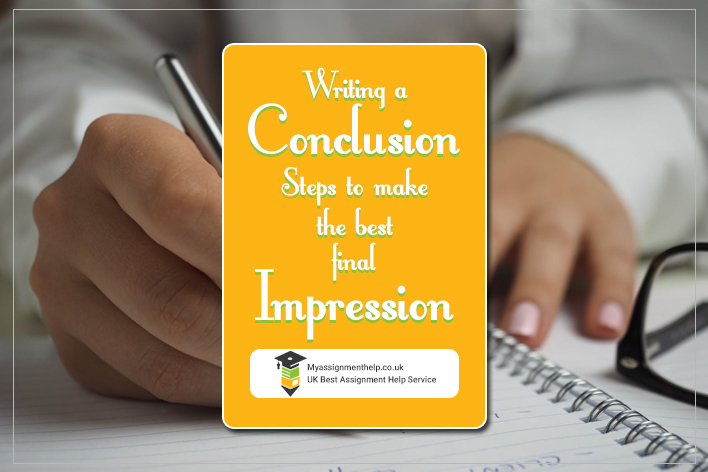 3) Although a reflection paper is personal, it is important to maintain a professional tone. 4) Make proper use of transitional phrases. It will help you to illustrate how your experience directly links to the conclusion. 5) Proofread and edit your reflection paper before the final submission. You might wonder about the exact format of a reflection paper. In most cases, teachers provide the students with the guidelines. But, in case you are not provided with a guideline, you can follow the below-mentioned format. • Use a single inch margin. 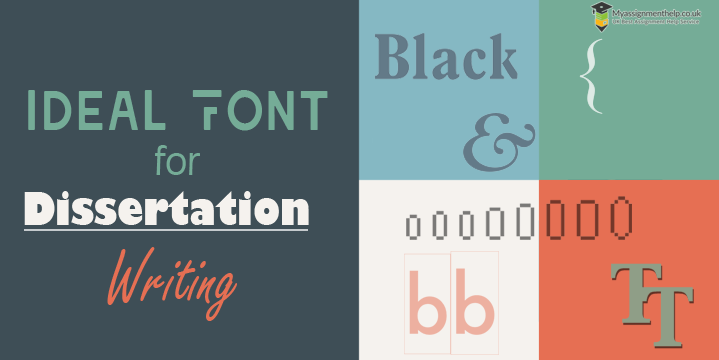 • Use Times New Roman font. • Choose the font size 12. • Keep the entire text double spaced. Reflection paper writing will cease to be a tough job if you learn to present original ideas. Summarise your understanding, realisations, and thoughts and present them in your paper. Keep practising, and soon you will master the art of writing a stellar paper. Most students face difficulties in writing a perfect reflection paper. 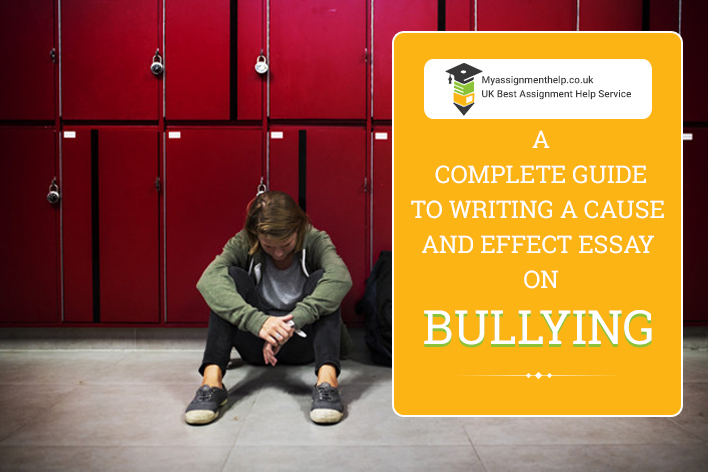 At MyAssignmenthelp.co.uk, we work with an aim to provide the best help to the students. We assist students across the globe. We have a team of 3000+experts who have the answers to complex academic requirements. We have a success streak of delivering 909634 completed orders till date. Our assignment writers have satisfied over two lakhs students for a decade. 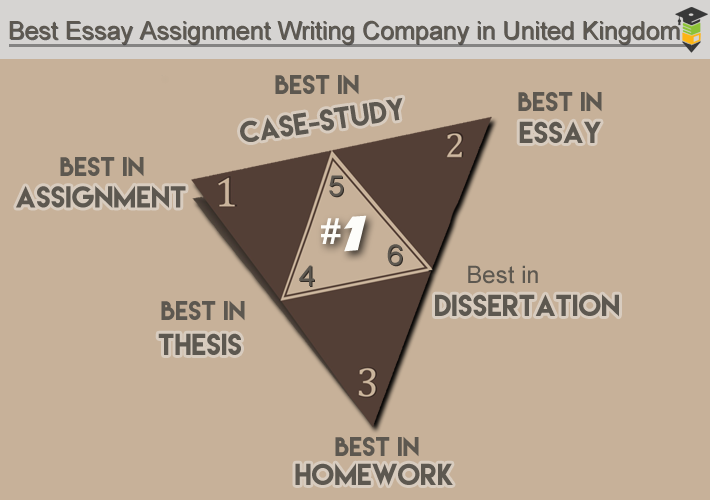 • 0% plagiarised assignments – The professionals of MyAssignmenthelp.co.uk follow strict anti-plagiarism policy. • 24 x 7 live help – You can contact our customer support team any time in the day or night. We assure 24 x 7 live assignment help to every student. • On-time assignment delivery – We maintain strict submission deadline and help you with urgent deliveries. • 100% money back guarantee – In cases you are not happy with the quality of the content, we assure that you will receive 100% money back. • Instant SMS updates – We provide SMS update regarding the progress of your assignment. • Safe payment options – We provide a safe payment option. You can pay for our assignment writing services through PayPal, credit cards, debit cards or use your bank account. What are you waiting for? 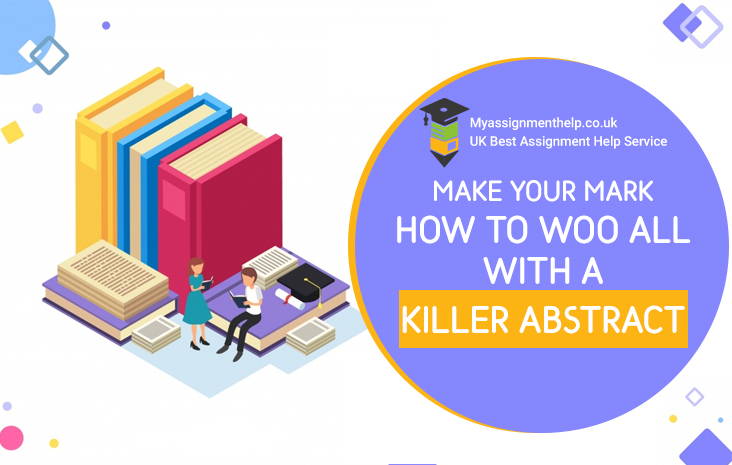 Hire our assignment experts and get flawless reflection paper help at a pocket-friendly rate.